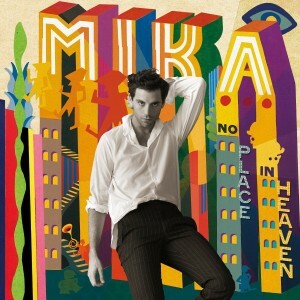 The campaign for Mika’s latest album ‘No Place In Heaven’ continues, with the unveiling of the video for his latest single ‘Staring At The Sun’. And it’s come at the perfect time too, what with Mika currently in the midst of a big ol’ European tour. 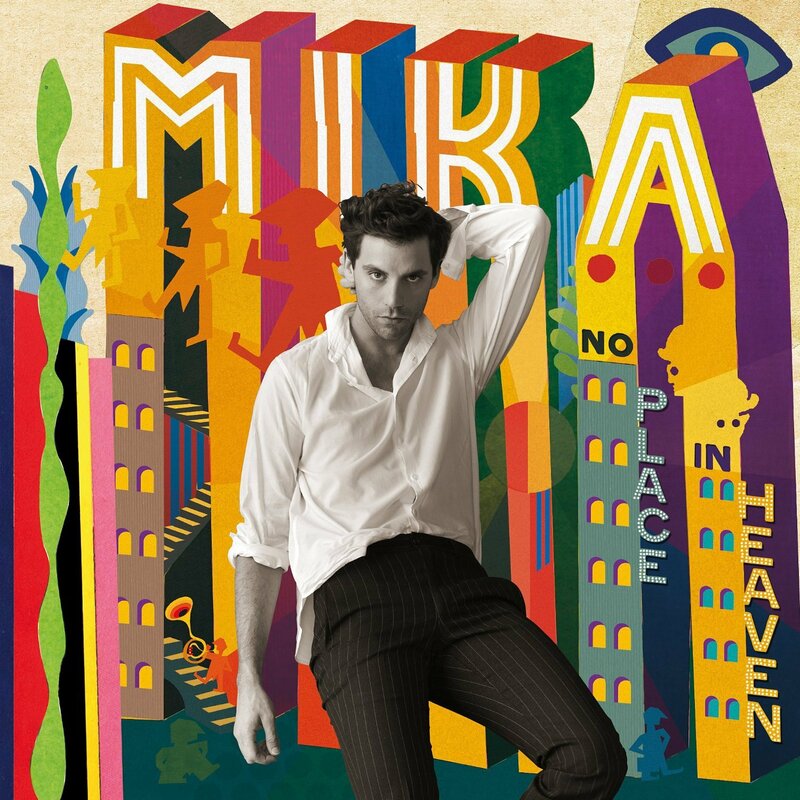 It’s a soft, uptempo number that, while catchy and with a pretty decent video that sees Mika returning to land after seemingly being marooned at sea, is probably going to stand very little chance of finding any time on our airwaves.